Mystical Throne Entertainment is proud to announce the release of Ultimate Age of Discovery: Pirates and Privateers for the Entropic Gaming System. 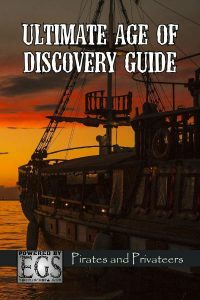 This new Ultimate Guides book delves into the Age of Sail for adventurs and campaigns on the water. 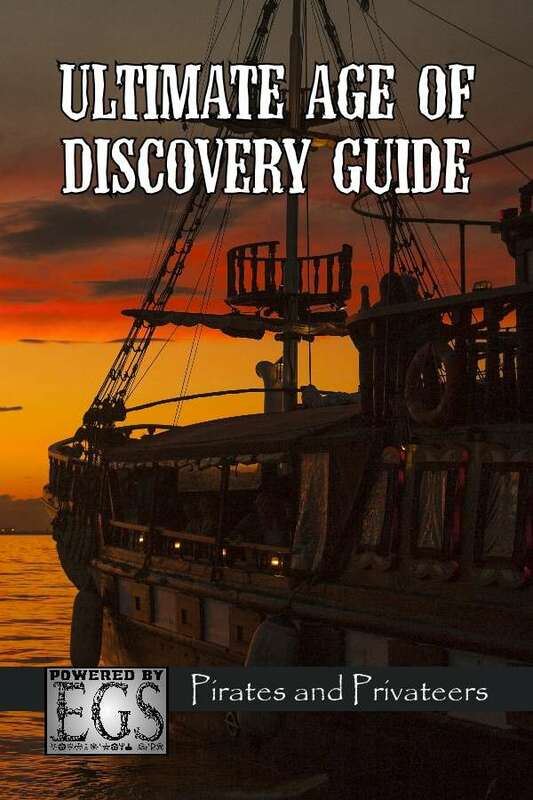 Additionally, it contains an extensive guide for building ships straight from the Age of Sail. The PDF is available now and the paperback version will be available in January. Options for Sea Battle on the high seas in ship-to-ship combat.